Have ColorLabs gone crazy? No not all, they just have the best deal ever! 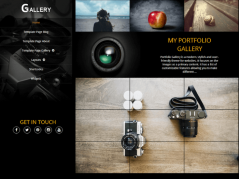 How about 18 brilliant WordPress themes for the insane price of $49. This is a limited offer and only last until November 12, 2011. Grab this awesome deal for an one-time fee of $49. That’s $2.72 per theme! 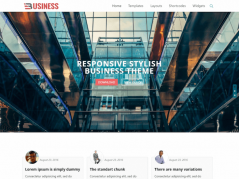 Regular price is over $800 for these 18 WordPress themes. 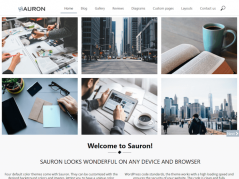 If you are a web designer, online marketer or affiliate create your own sites to promote online products – these WordPress themes will give you all the tools you need, saving you time and money. Hurry up! 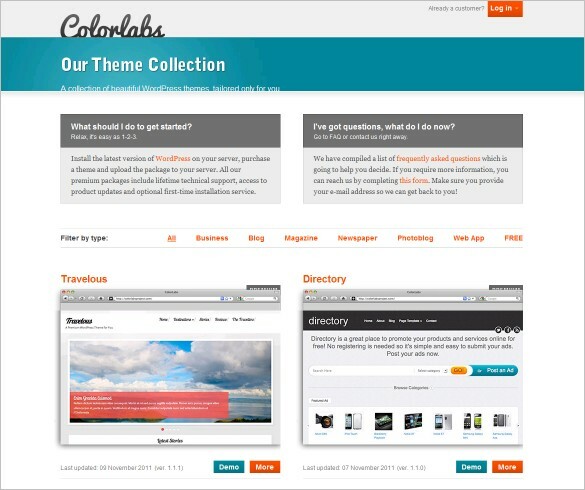 Until November 12, 2011, you can get 18 premium WordPress themes from ColorLabs, future updates, and support, all for the insane price of $49. Grab this Mad sale Now..